Mid-size sedans are some of the most versatile vehicles on the market today. 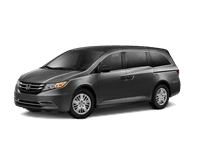 At Bronx Honda in Bronx, NY, we have a large selection of Certified Pre-Owned Hondas at our dealership. If you’re looking for a stylish mid-size sedan to use every day, then a Certified Pre-Owned Honda Accord is the vehicle for you. 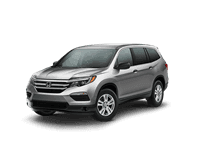 Bronx Honda is one of New York’s top-rated Honda dealerships and has pre-owned vehicles at fantastic prices. We proudly serve Manhattan and Long Island, NY from our convenient location at 2541 East Tremont Ave. Visit Bronx Honda today and see how a Certified Pre-Owned Accord fits into your driving lifestyle. 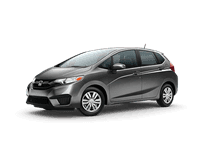 Certified Pre-Owned Hondas provide you with the same benefits as a new vehicle, but for a much more affordable price. Each Certified Pre-Owned Accord has less than 80,000-miles on it and is less than six model years old. To be named as a Certified Pre-Owned vehicle, every Accord has a clean title, has to have a clean CARFAX Vehicle History Report and undergoes a 150-point inspection. Only after this grueling process are pre-owned Accords given Honda’s prestigious stamp of approval. One of the major benefits to purchasing a Certified Pre-Owned vehicle is their extended warranty. Every Certified Pre-Owned Accord comes with a 7-yr./100,000-mile Powertrain limited warranty, as well as a Certified, Used Car Limited Warranty that runs 12-months/12,000-miles (an extension of the New Car warranty if still valid). 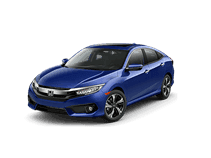 Certified Pre-Owned Hondas also come with an optional Honda Care Certified Additional Coverage that extends the powertrain warranty to 8-yr./120,000-miles. With a variety of warranty options, Certified Pre-Owned Accords are fantastic deals in the midsize sedan market. 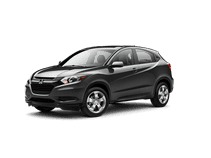 If you have a credit score that is less than stellar, then Bronx Honda is the dealership for you. Our award-winning staff will get you into a Certified Pre-Owned Accord that works for you. We’ll work with your credit score to get you an affordable loan that allows you to get into a Certified Pre-Owned Accord. Our website has an online application that you can fill out to see what kind of loan we’d be able to get you. There’s also a monthly payment calculator that allows you to see what kind of monthly payment works for you. Even if you have a subpar credit score, Bronx Honda will get you into a Certified Pre-Owned Accord that fits all of your driving needs. A Certified Pre-Owned Honda Accord gives you all of the same features as a new vehicle without the new-car price tag. 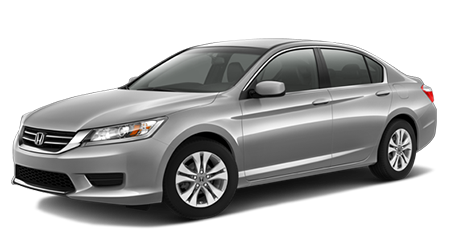 Through Honda’s Certified Pre-Owned program, you can use a pre-owned Accord every day with peace of mind. 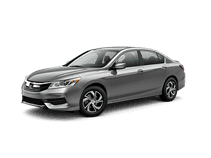 Stop by Bronx Honda in the Bronx, NY at 2541 East Tremont Avenue and test drive a Certified Pre-Owned Accord today.